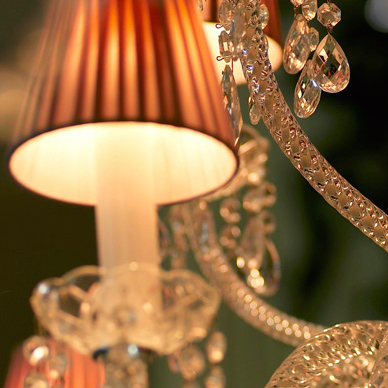 Le Burgundy calls itself "a haute couture hotel", and that rings true. First of all it's found right at the fashion center of Paris, Rue Saint-Honoré. 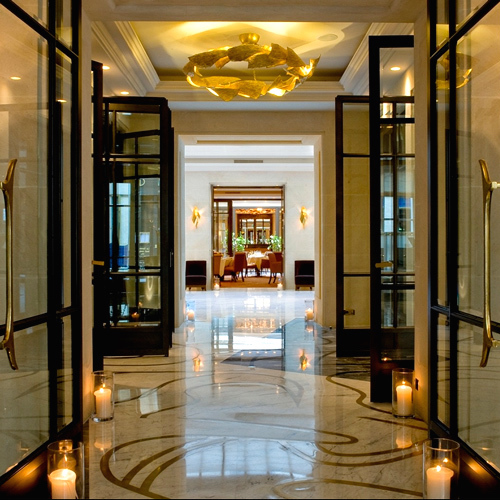 Second, the hotel oozes up-front, contemporary design inspired by haute couture. One step into the entry and you're struck by Le Burgundy's blend of modern with the timeless sensibility of Parisian design. As you continue into the hotel all the rest of the rooms, suites and spaces reinforce your initial impression of fashionable luxury with attention to every single detail. It's not often that we would apply the term boutique hotel to an accommodation of this size and rating, but Le Burgundy certainly fits the term. With only 59 rooms and suites the hotel is small enough to ensure individual attention. 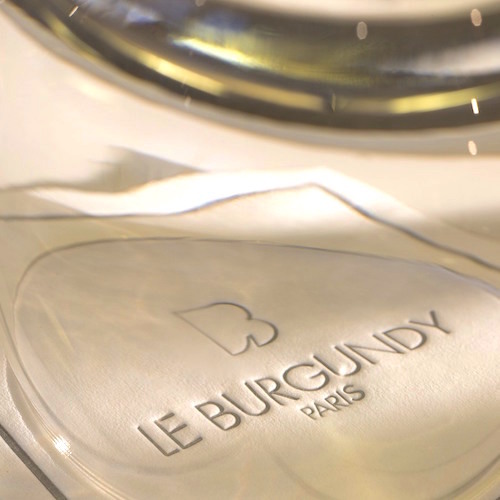 In fact, the outstanding service guersts receive at Le Burgundy has won the hotel's concierges the Golden Keys Award on two separate occasions — the highest distinction service staff can receive. If anything, the rooms and public spaces are even better than the superior service. Rooms and suites are huge, by Paris standards that is. 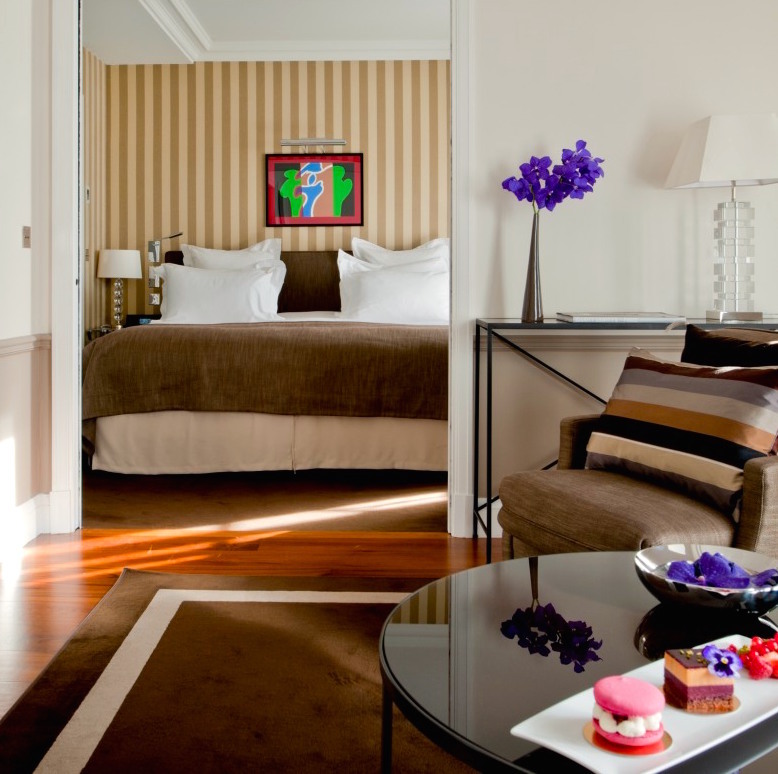 Deluxe Rooms are well over 300 square feet and the high-end Saint-Honoré Suite gives you 500-plus square feet of space to roam around in. All feature silky fabrics and thick carpets with furniture and lighting fixtures created by skilled craftsmen, just for the hotel. 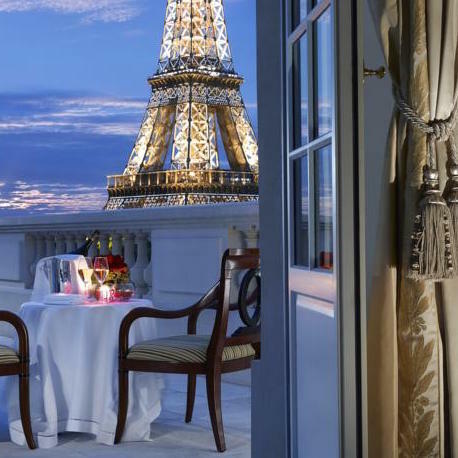 The ultimate in luxury accommodation is found on the top floors of Le Burgundy where there are four suites, each offering an amazing view of Paris. 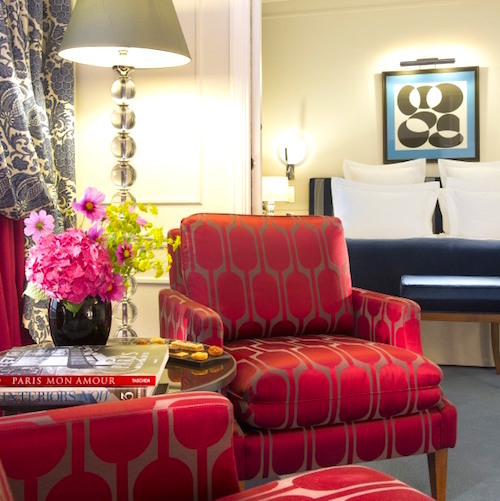 But our overall favourite is the ultra-luxe Suite Présidentielle (it's also the most expensive, of course!) with its 3 bedrooms, private bar, and sky-high terrace that affords a view of the best of the City of Monuments. Le Burgundy is located on a tiny one-way street that runs between the chi-chi fashion district of Rue Saint-Honoré and Place de la Madeleine. 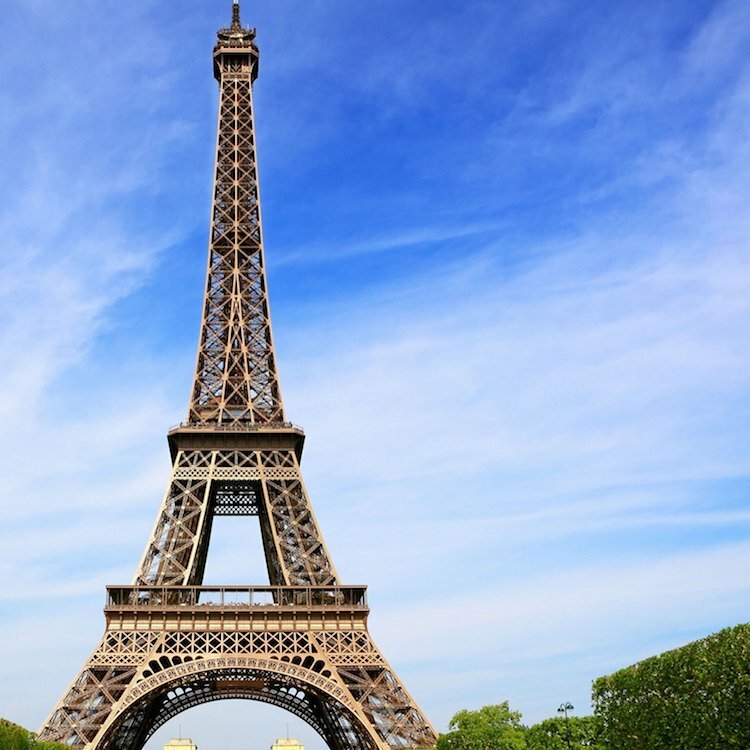 So, while it is very peaceful, it's also in the centre of things — a 7-minute walking circle that includes Place Vendôme, La Madeleine, Palais Garnier, Jardin des Tuileries, Place de la Concorde and Colette, the hipster magasin on Saint-Honoré. 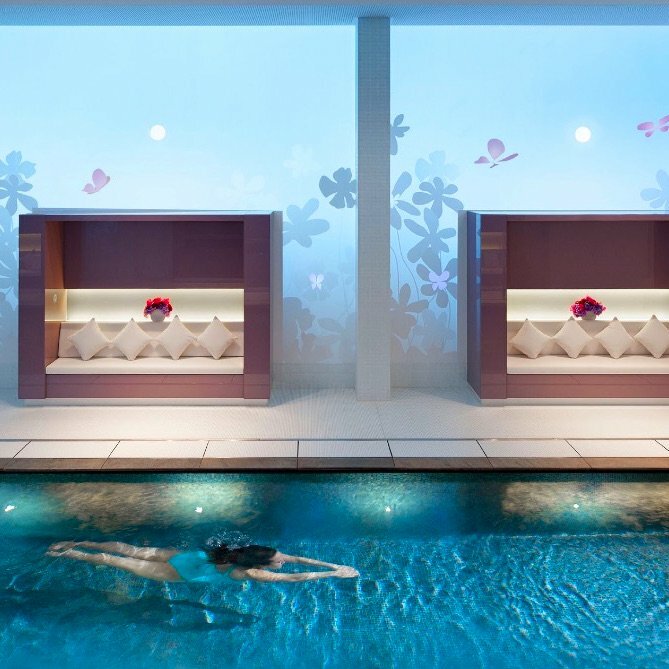 During your stay a must-do is a visit to the magnificent swimming pool and the 3,000-square-foot luxury spa. You deserve it!